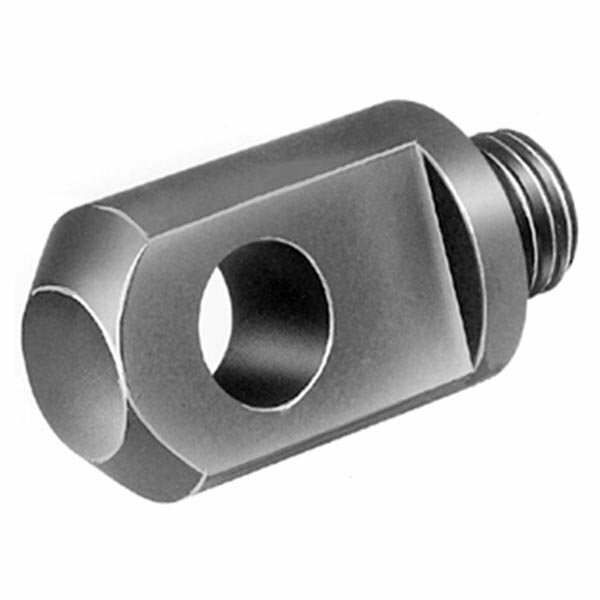 Piston clevis mounting accessories for SPX Flow (Power Team) hydraulic cylinders. Use with C Series and RD Series cylinders. See the dimension drawings for full details. Provided by the largest supplier of SPX Power Team equipment in the UK.